Guest-starring Black Panther! 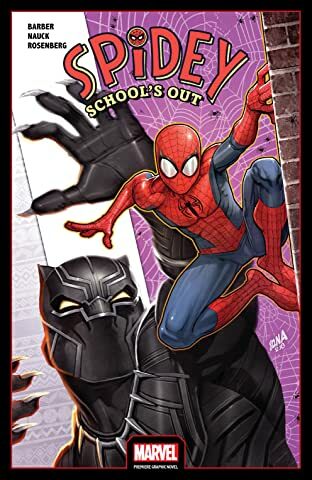 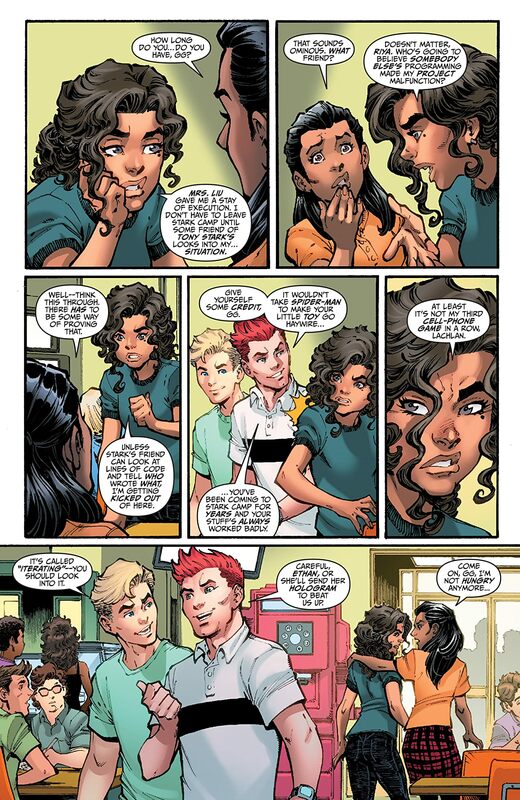 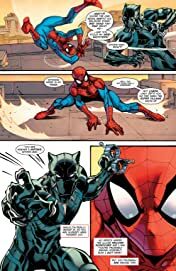 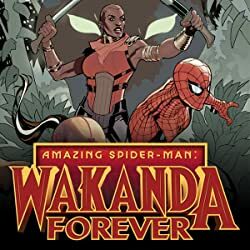 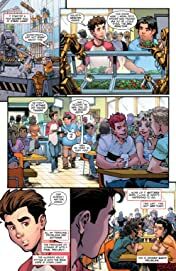 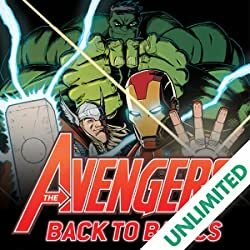 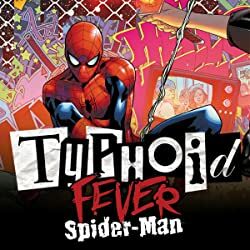 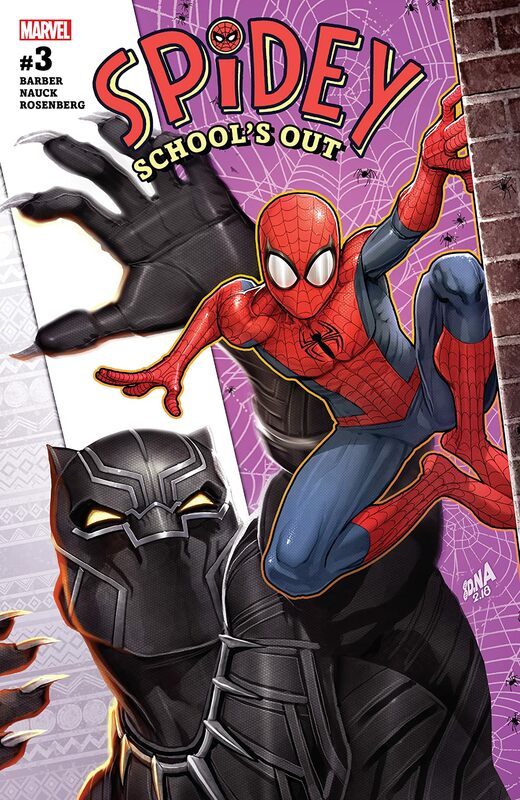 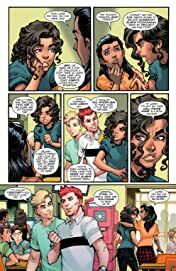 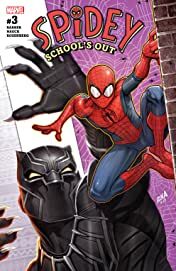 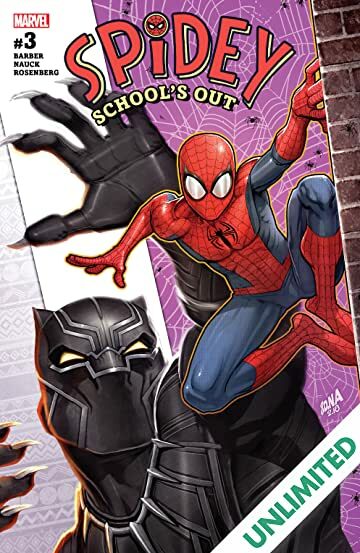 Wakanda’s king investigates the latest upset at Stark’s science camp...and while T’Challa meets Peter Parker, Black Panther meets Spider-Man! 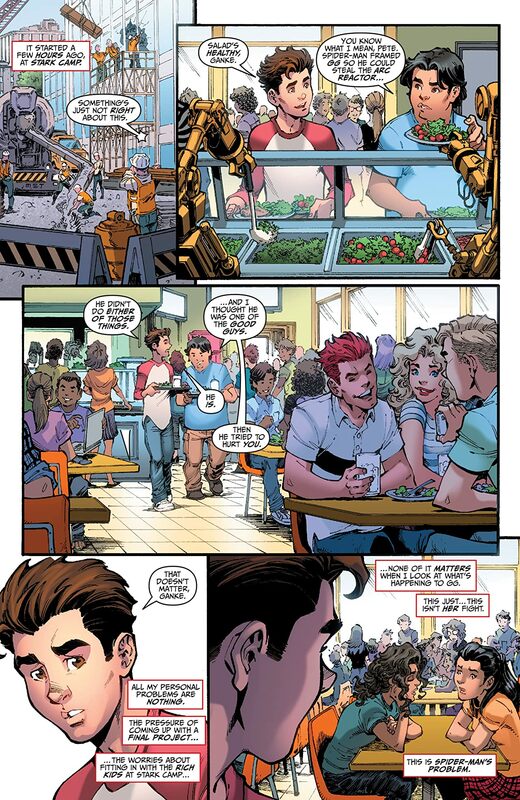 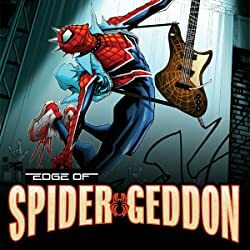 Plus, Shocker and Rhino make a home invasion!